A large number of individuals and professionals use Microsoft Outlook for effective communication. It provides a number of extra features like calendars, journals, tasks, notes, contacts etc. with basic functionalities. MS Outlook can be used in conjunction with Exchange Server in an enterprise or as an standalone application by individuals. When Outlook is used with Exchange Server it creates a Offline Storage Table (OST) file which is the replica of Exchange Server mailbox and stored locally on user’s system. It is used when the connection to the Exchange Server is offline, one can create or read emails offline. The changes made during the period are synced to Exchange server database once the Exchange Server connection is available. When an employee leaves the organization and needs to take his emails and contacts with him. He simply copies the OST file and take it with him without knowing the fact that OST file can be opened only with the profile which has created it. Microsoft doesn’t provide any solution for accessing the contents of this kind of OST files. In such cases a third party OST to PST Converter is required to convert this orphaned OST file to PST. Today in this article I will let you know about few Best OST to PST Converter software available in the market. It is one of the Best OST to PST Converter tool which easily converts all objects of an OST file to their corresponding items into a newly created PST file. You can preview email items in a tree view structure. It also supports latest version of MS Outlook and Exchange Server. Stellar OST to PST tool makes sure the items converted to OST file are safe for work i.e converted items are free from any erros. You can also save the recovered items to a desired location with this software. This software supports conversion of encrypted OST files to PST format also. It also supports sving recovered items to EML, HTML, RTF, MSG or PDF format also. 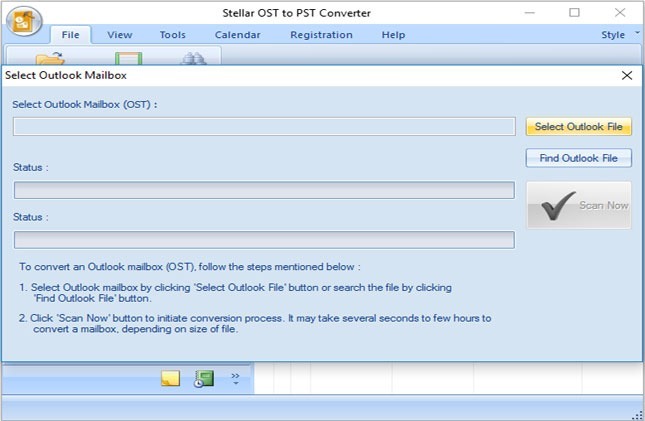 The best part of Stellar OST to PST tool that it provides free conversion of 20 mails for each mailbox. Kernel for OST to PST Converter can be a option too if you want to convert OST file to PST format. 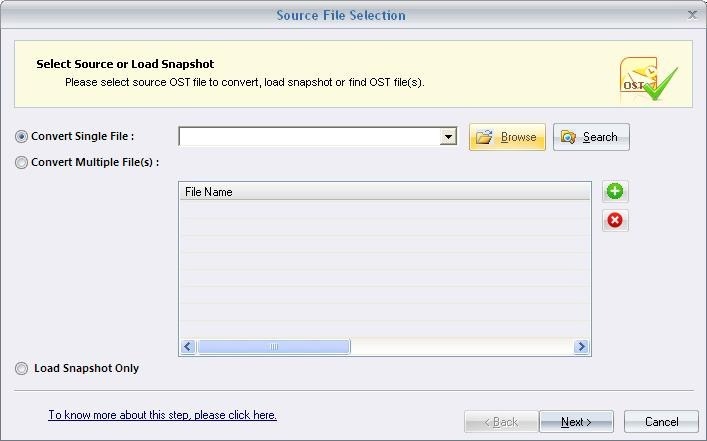 It intelligent search facility allows user to search for individual items in OST file for conversion. The two scanning modes namely Standard and Advanced makes it sure all errors from OST file are removed and recovered items are saved to newly created PST file. One can also save recovered OST items to MSG, HTML, EML and RTF format. 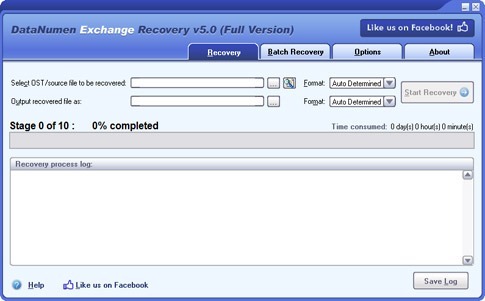 Also known as Advanced Exchange Recovery is the leader in converting OST file to PST. The recovery rate of this software is much higher than other software available. It supports recovery of large OST files up to 16777216 TB size. Splitting of recovered PST file is also possible with this software.